Classic rye whiskey flavors and very well balanced, Sazerac 6 year Straight Rye Whiskey, or "Baby Saz," is an excellent sip in its own right, and even better when considering the price tag. Finding it, however, is becoming increasingly difficult. 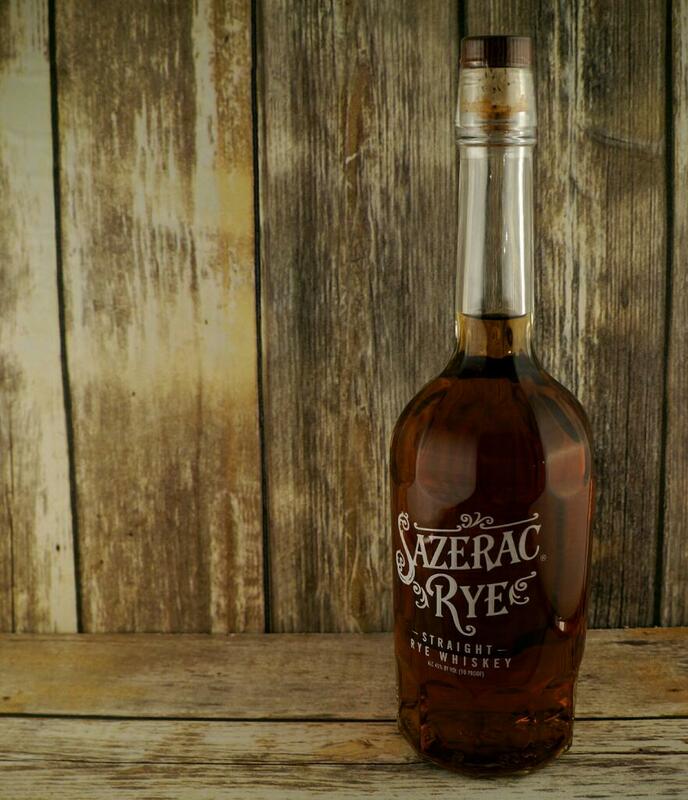 Not to be confused with the Buffalo Trace Antique Collection’s 18 year old Sazerac, this is a rye whiskey bottling using the same mash bill as its older brother but at 6 years old and 90 proof. All we really know for sure about the mash bill is that it is at least 51% rye, since it’s a rye whiskey. There are reports out there on the interwebs as to what the mash bill is, but I haven’t been able to confirm them to any level of satisfaction, so I won’t post them. 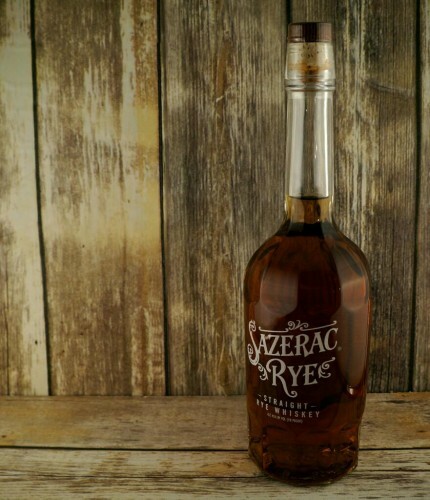 While this “Baby Saz,” as it’s commonly known, isn’t as limited in production as the 18 Year version, it can be notoriously difficult to find on shelves, and runs a very reasonable $30-35 at most retail outlets. Unique rounded bottle with long neck, this draws attention to itself on a lot of bourbon shelves. Lighter than many stronger ryes, this is a golden brown bordering on red. Lemon zest and citrus strike the nose first but are followed up by the tell-tale rye black pepper burst. Loads of caramel, canned peaches, and cloves follow quickly. This is a classic rye palate with a burst of black pepper and cinnamon on the front of the tongue with plenty of sweet citrus and canned fruit on the rear palate. There is another rye tingle on the very back of the tongue, making this an interesting play through the heavy rye on the front, heavy sweet fruit on the mid palate, and back to the black pepper rye on the tail. Medium at best, this one doesn’t linger. It’s quick, crisp, and dry. Some barrel notes definitely shine through at the end with light oak and char, but all in all, this is a very easy drinking whiskey. 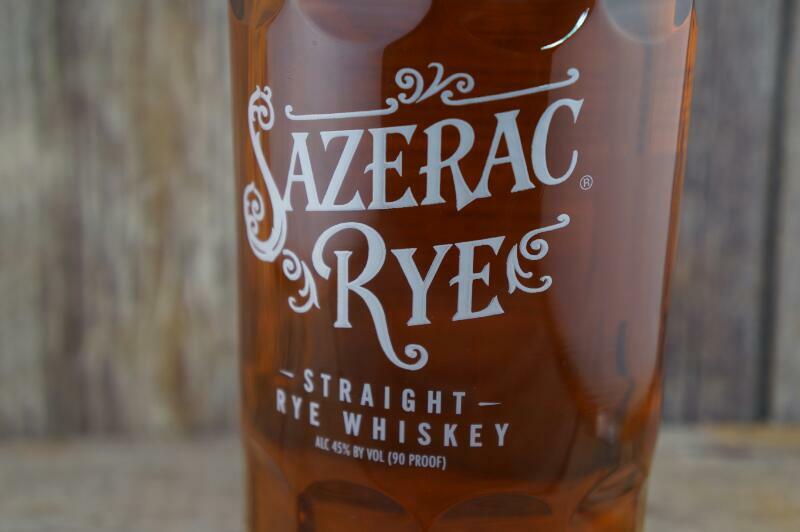 This is sort of a no-brainer if you like rye whiskey and you see it on a shelf. It’s pretty darn tasty, more similar to ryes from MGP than other major producers from Kentucky, with a ton of citrus and spice. It drinks incredibly easily with a lot of classic rye whiskey flavors balanced excellently from the beginning to end of the sip, and comes at a price tag that seems like it forgot about the inflationary spike in whiskey prices over the past decade. Previous Article2016 Yellowstone Limited Edition Bourbon is about to hit shelves! WOW! I love it even more now.